Adam Englander is the chief architect for multi-factor authentication at iovation. At iovation, he oversees the design of the LaunchKey product, a decentralized multi-factory authentication platform. 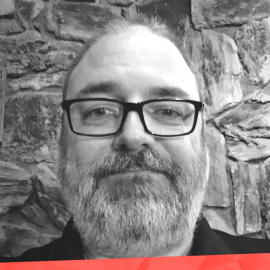 He has over 20 years of experience in building secure scalable applications from startups to Fortune 100 companies in security, finance, and health care verticals. Adam travels the globe as en educator and an outspoken advocate for security and decentralized authentication in the developer and security communities.